Recycled Tip of the Day – If It’s Yellow . . .
Do you remember that rhyme from the drought during the 80’s? If it’s yellow let it mellow . . .
Ha. I haven’t thought about that rhyme in a long time. Another water saving idea… I collect my water from the shower and the kitchen sink (you can check out the 100% recyclable, collapsible bucket I use at http://www.azulconservationproducts.com). Among the more obvious uses for the water collected such as watering my indoor and outdoor plants, I also use the collected water for a flush. 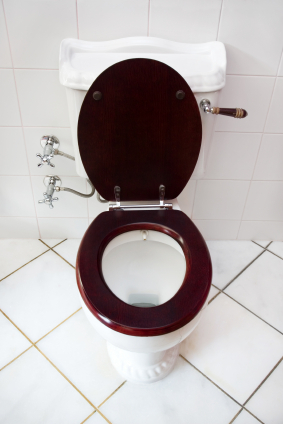 If you saved just one flush a day (1.6 gallons) that would total 570 gallons of water per year. And consider this in your next flush, the average person in the developing world uses 2.64 gallons of water a day. wow! I hadn’t thought about collecting water for flushing! That’s awesome!